* The DCC def. Eli Drake and Tyrus after Drake walked out on him. * Segment where Rosemary attacked Brandi Rhodes alongside Decay until MOOSE made the save. Next week, it's Crazzy Steve and Rosemary vs. MOOSE and Brandi Rhodes. * Segments continuing the Maria-Bennett-Sutter-Allie-LVN storyline with Maria continuing to blackmail Sutter into being with Laurel and staying away from Allie. Ends with Laurel assuming Sutter proposed to her, accepting it, when Sutter wasn't doing so. * Aron Rex def. Robbie E after hitting him with his rings. * Segment where the Broken Hardys announce they will travel using Vanguard 1's teleportation to obtain every tag team title until they are the greatest team in all of time and space. They teleport to Tijuana, where next week, we will see them face Psicosis and Super Crazy as part of the CRASH promotion. * Segment where Shane Helms and Trevor Lee turn on Andrew Everett, laying him out. * Impact Grand Champion Drew Galloway def. Mahabali Shera to retain the title. 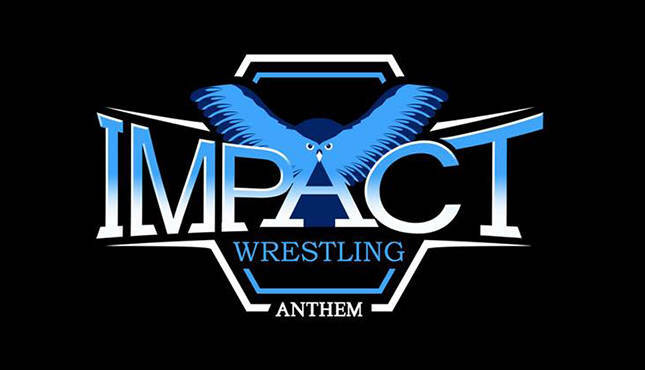 * In the main event rematch for the TNA Championship, Lashley retains over Eddie Edwards after Davey Richards turns on his longtime tag partner, pulling out the ref when Edwards had the match won, then hit Edwards with the title belt to allow Lashley to get the win. Richards' wife, Angelina Love, also hit Edwards' wife, Alisha, at ringside during the end of the match. Afterwards, Richards and Love laid out Edwards' and Alisha, with Richards choking out Edwards with a belt while Love forced Alisha to watch to close the show.